The course of the disease is unpredictable, with periods of illness (called flares) alternating with remission. The disease affects both females and males, though young women are diagnosed nine times more often than men. SLE occurs with much greater severity among African-American women, who suffer more severe symptoms as well as a higher mortality rate. Lupus can occur at any age, and is most common in women, particularly of non-European descent. Lupus is treatable symptomatically, mainly with corticosteroids and immunosuppressants, though there is currently no cure. However, many people with Lupus lead long and substantial lives. 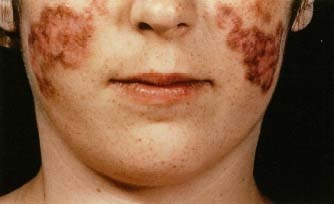 Discoid lupus affects the skin. Drug-induced lupus occurs because of a reaction to drugs. Symptoms, however, disappear once the drugs are discontinued. Subacute cutaneous lupus erythematosus, which causes non-scarring skin lesions on patches of skin exposed to sunlight. Neonatal lupus, a rare disease affecting babies born to women with SLE, Sjögren's syndrome or sometimes no autoimmune disorder. It is theorized that maternal antibodies attack the fetus, causing skin rash, liver problems, low blood counts (which gradually fade) and heart block leading to bradycardia. 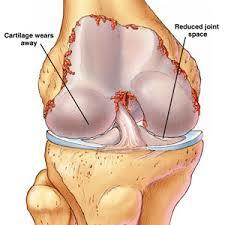 Crossover, or overlap, syndromes indicate features that overlap with another rheumatic disease. 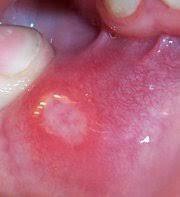 The causes of SLE are unknown. Lupus is sometimes difficult to diagnose because there is no single set of symptoms. 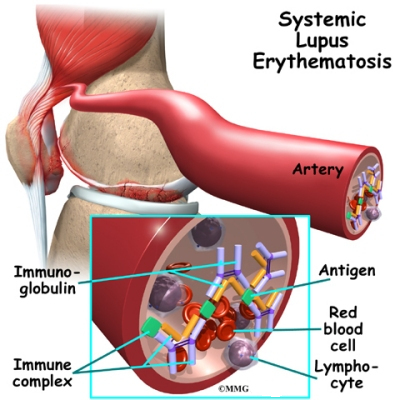 A physical exam and a blood test can detect a group of antibodies found in the blood of almost all people with lupus. A compliment test (C3, C4, CH50, CH100) measures the amount of complementary proteins circulating in the blood. A sedimentation rate (ESR) or C-reactive protein (CRP) may be used to measure inflammation levels. 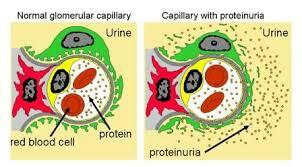 A urine analysis issued to detect kidney problems. 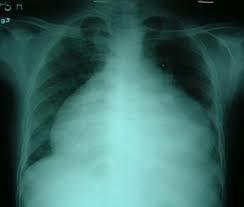 Chest X-rays may be taken to detect lung damage. An EKG can detect heart problems. Lupus affects women about 8 to 10 times as often as men and often occurs around the ages of 18 to 45. Lupus occurs more often in African Americans. 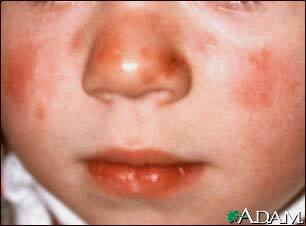 Lupus can occur in young children or in older people. Studies suggest that certain people may inherit the tendency to get lupus. New cases of lupus are more common in families where one member already has the disease. Treatment with immunosuppressants may lead to several complications, especially infections , which are the most common cause of death in SLE.